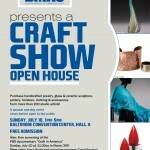 I am exhibiting next weekend at the Buyers Market of American Craft. I’m really excited about this opportunity because it’s my first wholesale show. But what is really exciting is that this is the first time the Buyers Market is open to the public. 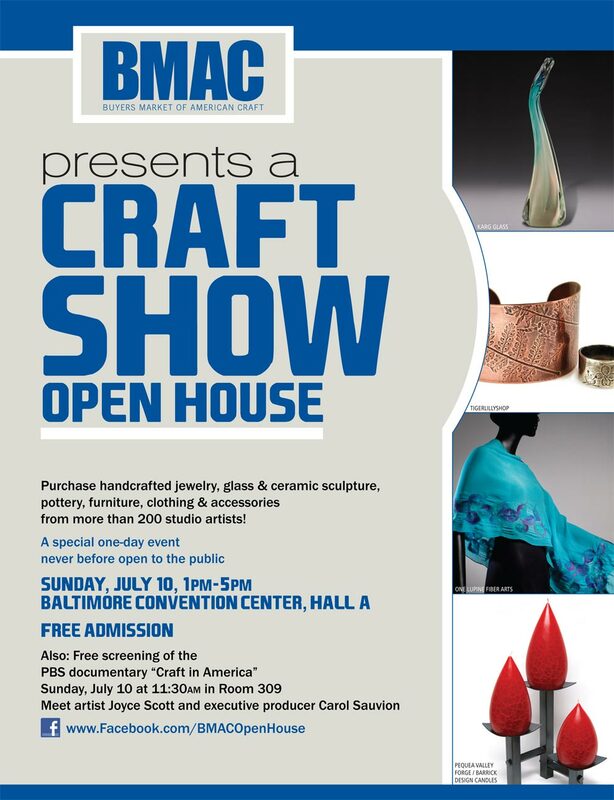 Baltimore Convention Center Sunday only. Click on the flyer for more details. I hope to see you there! This entry was posted on Friday, July 1st, 2011 at 12:44 pm	and is filed under Uncategorized. You can follow any responses to this entry through the RSS 2.0 feed. Both comments and pings are currently closed. 06/06/2017 - Grad school finished – check! Grad school finished – check!